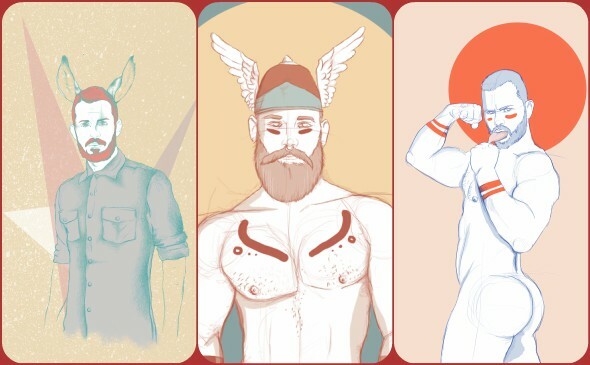 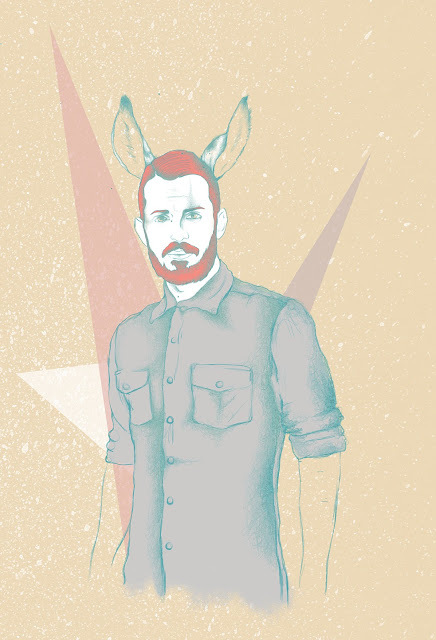 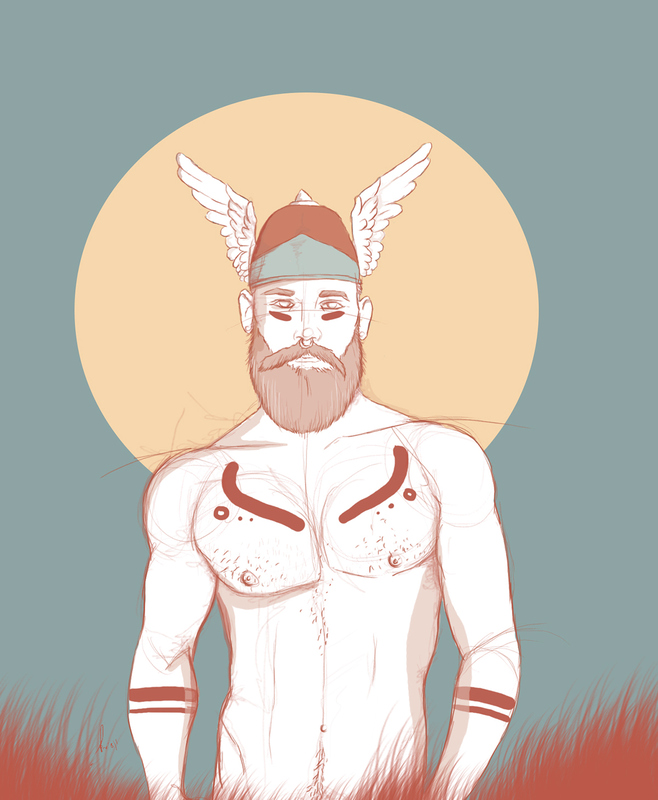 Check out the wonderful sketches of hunky men with beards from Isreali artist Yossi Madar. Other than these sketches and a bit more art on his Behance page, we cannot find any info out on this terrific artist. 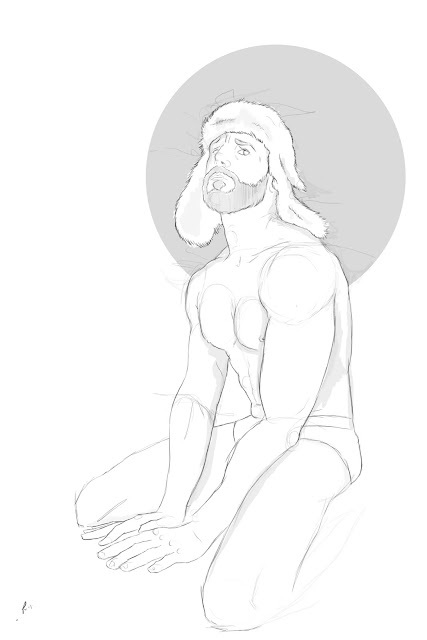 So I guess we will just have to enjoy the few pieces of art he has made available to the public!